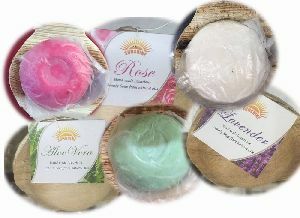 Fragrances : Lavender, Rose, Jasamine, etc. 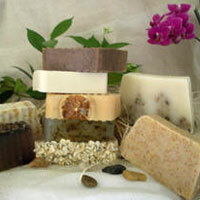 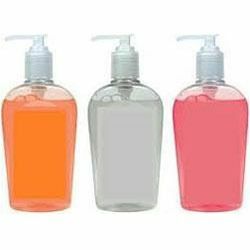 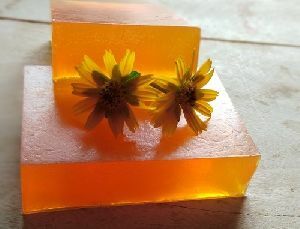 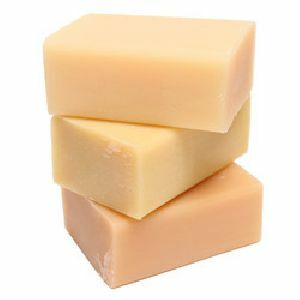 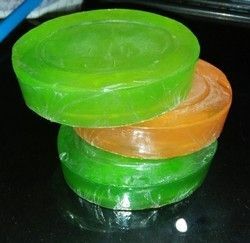 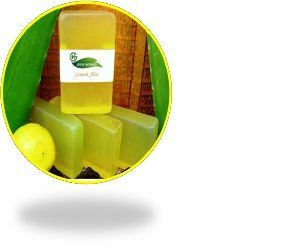 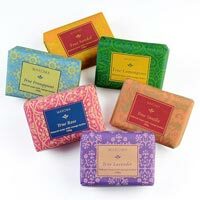 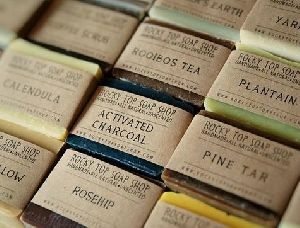 We supply natural Herbal soaps in various fragrances and sizes. 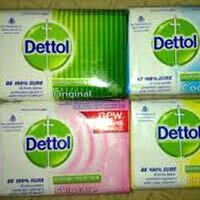 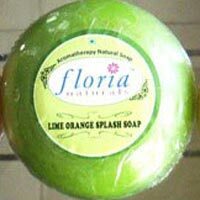 Feature : Antiseptic, Basic Cleaning, anti-bacterial, antiseptic and analgesic properties . 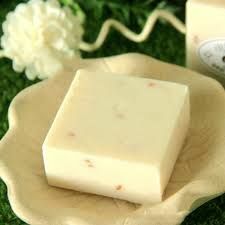 Frangipani, Lavender. 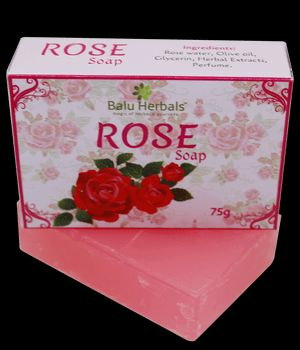 : Lemongrass, Rose. 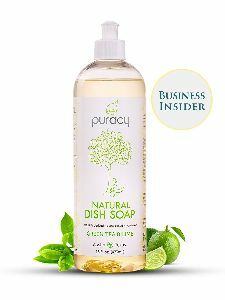 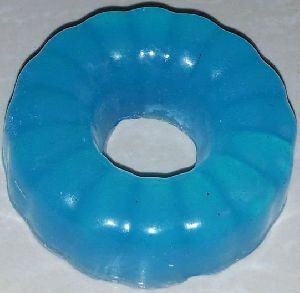 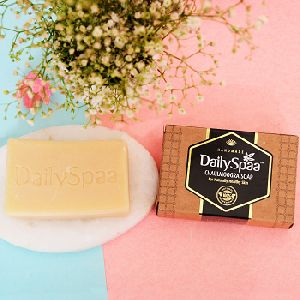 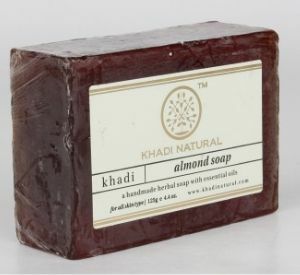 Feature : Natural, Skin Friendly, No Side Effect, Cleans And Nourishes Skin. 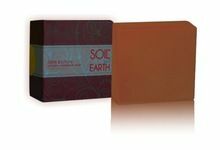 Packaging Details : Seaworthy Plastic Wrapped Cardboard Box Packing. 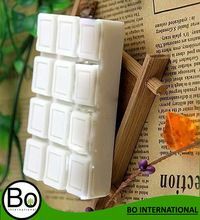 Seaworthy Plastic Wrapped Cartons of all soaps. 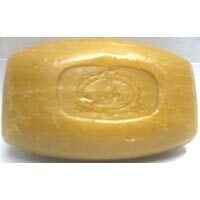 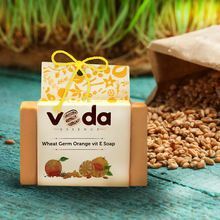 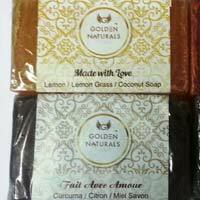 Al Quddus Sons International Soap..
We are offering natural soap. 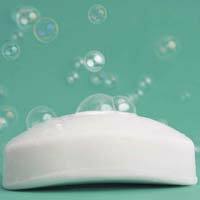 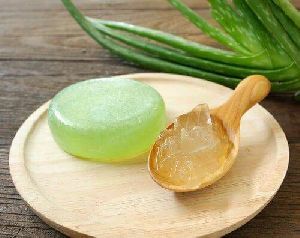 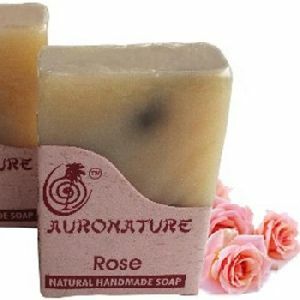 "auravedic luxury natural soap is gentle, moisturizing, and lathers beautifully, leaving your skin with a smooth, clean feeling. 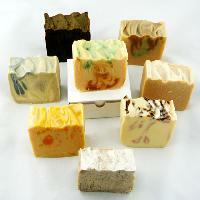 please note that the variants will change depending on what we have curing." 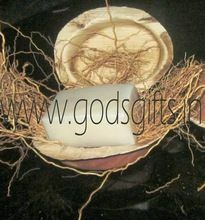 Packaging Details : Packed in unique Areca palm leaf soap box. 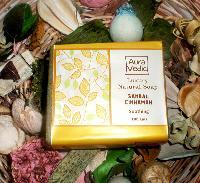 Areca palm leaf soap boxes are 100% natural & biodegrdable.